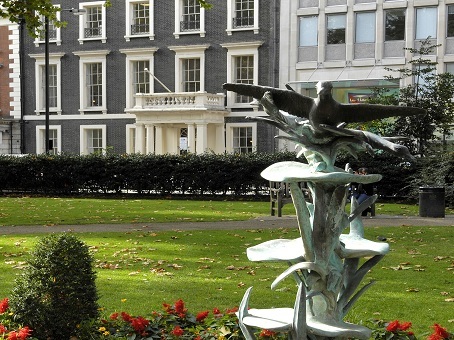 Hanover Square is home to some of the most highly regarded Offices in Mayfair, and these offices offer excellent facilities in the heart of London's West End district. 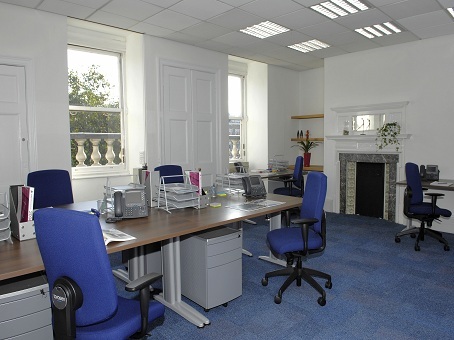 A converted Grade II listed Georgian townhouse, Hanover Square is a fantastic location for any small to medium-sized company with high aspirations. 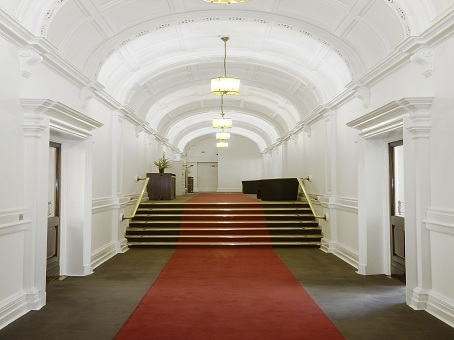 The serviced space is close to a number of significant transport hubs, as well as the amenities of the West End. 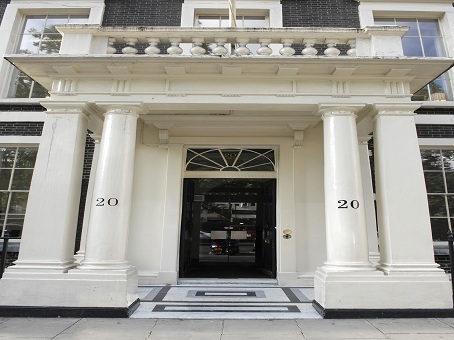 The City and Canary Wharf are both easily accessed from the site, and Mayfair itself is a genuinely pleasant and exciting part of London. Business support packages are available to residents along with reception services and all the latest telecoms connectivity. Prices are competitive for the area that is among the most prestigious in the world when it comes to real estate and office space. 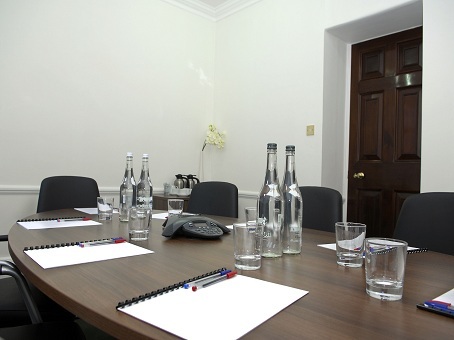 We have other Serviced Offices In Mayfair in our office database.